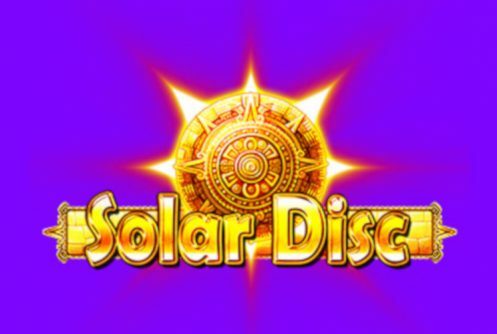 Solar Disc is a 26 payline, 6 reel medium variance IGT video slot that focuses on the sun god and the god of war, Huitzilopotchli. The game pays a top cash prize of 25,000 coins on a single spin. If you don’t know who ‘Huitzilopotchli’ is he was considered to be the main god in the ancient Aztecs’ pantheons of gods. When translated his name means “Blue Hummingbird on the Left and depicted as a blue man fully armed with hummingbird feathers on his head. The Aztecs offered human sacrifices to Huitzilopotchli. 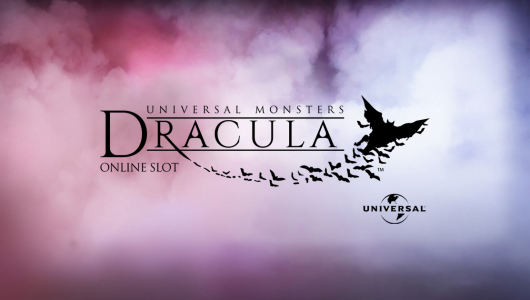 The focal point of the slot machine is its free spins feature, it gives 10 free spins along with Solar Discs (wild transformations) for the bigger wins. The second bonus round is the Solar Disc feature where Solar Discs are turned into wilds. Symbols on the reels are chalices, masks, bears, ancient coins, wild and jaguar. The most valuable symbol is the jaguar, 5 of them on the reels at the maximum bet per spin pays 6x your line bet. 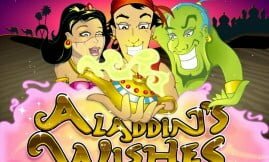 Players can play the game from £0.50 up to a maximum of £500 per spin. Solar Disk has an average return to player percentage of between 92% to 96%, obviously the RTP depends on your coin range and the casino you’re playing at. You can tweak the game with multiple customization options that range from Auto Play, Max Bet, coin range, audio to visual display. The visual display of Solar Disk is quite good further heightening the entertainment factor. The wild symbol substitutes symbols adjacent to it when it completes a winning combination except the bonus symbol. The moment the Solar Disk pitches on any reel the Solar Disk feature is played. Symbols that are revealed by the Solar Disk are transformed into wilds, the more Solar Disks there are on the reels the more wilds you’ll get. 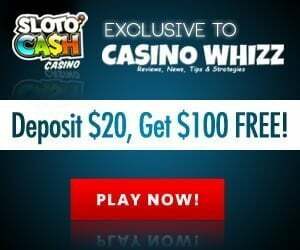 The free spins feature is initiated when the Bonus symbol and one or more Solar Disk symbol appears on reel 1, 10 free spins will be awarded. Furthermore, each free spin benefits from a Solar Disk symbol which is basically a wild. 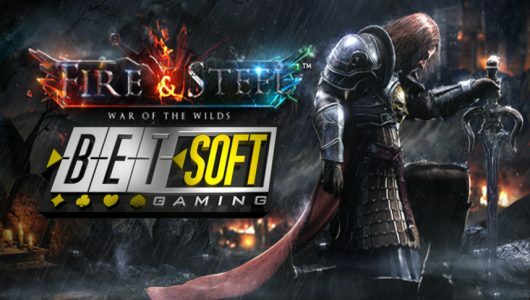 The top payout that you win win on each free spin is 500x your stake. Solar Disk takes full advantage of its relatively easy-to-trigger bonus modes with a the top payout of 500x your line bet on a single free spin. Base game wins aren’t too shabby either. There is a minor caveat though, the payouts given by the high value symbols could have been better. Of course, it’s compatible with iOS, Androids and tablets. 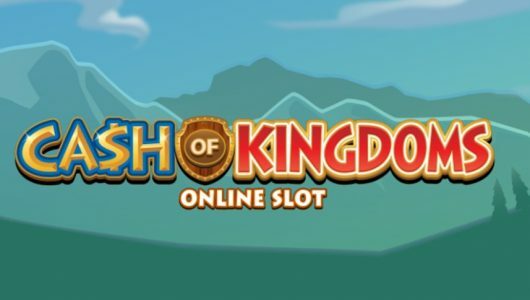 At some online casinos the game can be played in your browser while others state compel you to download their app before you can access their software. How many wilds can appear during the main game? The most wilds we landed was 7 we’ve heard of cases where players landed a whopping 17 to 24 wilds with payouts between 30x to 50x your stake. The key is to get them during the free spins! 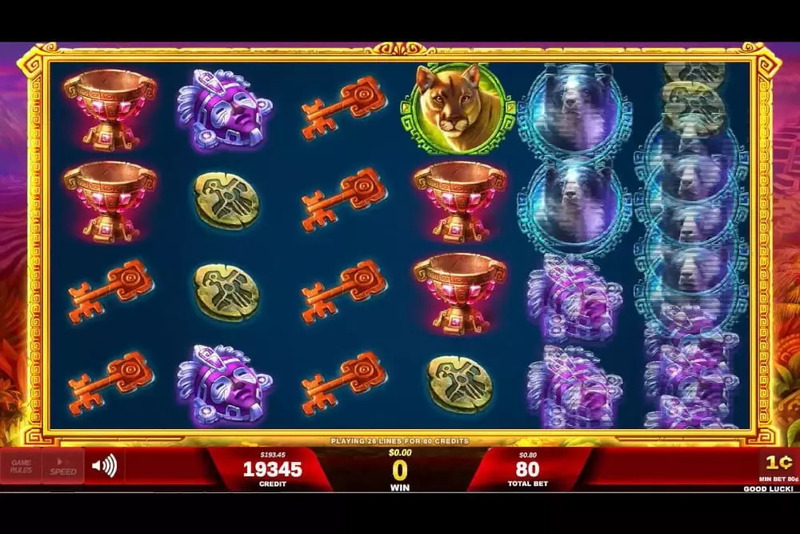 How many spins does it take to trigger the free spins bonus? This is a medium volatility slot as such it takes around 65 spins on average to get into the feature.